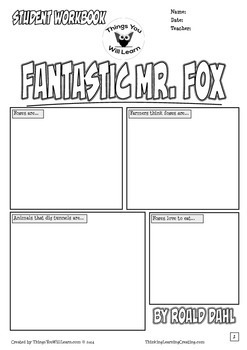 Fantastic Mr. Fox Workbook has "comic style" worksheets and novel study activities for the story by Roald Dahl. 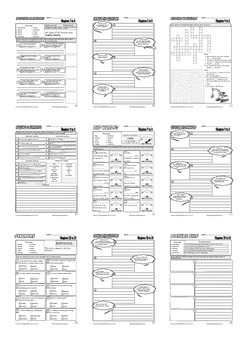 There is a cover page with a background knowledge activity, vocabulary activities (5 pages), comprehension activities (5 pages) and creative activities (2 pages). 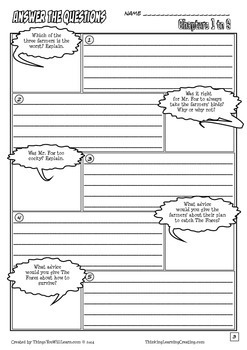 A blank questions page and blank vocabulary page are included so you can write in your own content. An answer key is provided for most pages. 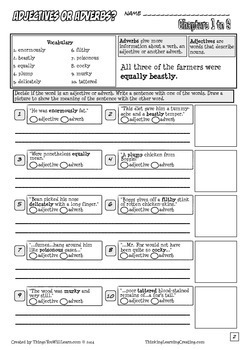 Fantastic Mr. Fox Comic Style Workbook by Michael Allen Kelly is licensed under a Creative Commons Attribution-NonCommercial-NoDerivatives 4.0 International License.